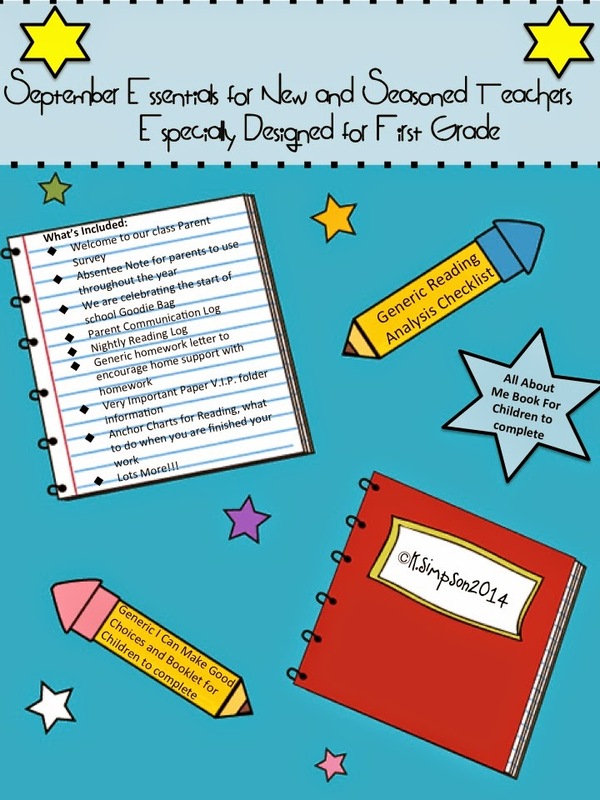 Tips for the Beginning of the School Year...with more to come! It is already August and, if you teach on the east coast, you are probably beginning to think about how you would like to set up your classroom for the new students who will walk through your classroom doors in a few weeks and perhaps you are thinking about some new ideas to try! Now, this year I am really not thinking about my classroom since I am now, as they say, "a woman of leisure," but I need to face the facts I will NEVER be a that!!! My mind is always churning and coming up with ideas! So, when my daughter said,"Mom, I am so excited that you are retired! Now, you can help me set up MY classroom!" Yes, I am presently helping my daughter set up her classroom! Remember to allow the children to take ownership of the classroom by saving some activities, decorations and ideas that they will create with your support to be used in the classroom. This will make them feel like it IS their classroom. For example: Children can create their own name tags to use on lockers or cubbies. They may also like to make "people" ( I have done this for years) where they decorate a blank child template to look like them. 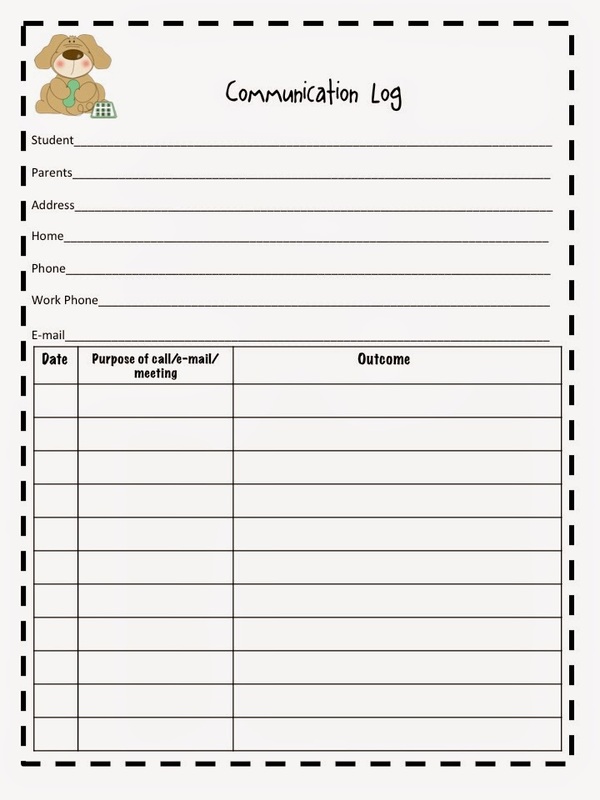 After the templates are run off on card stock and decorated, they can be laminated. Hot glue a clothespin on the center with the child's initial or a themed foam sticker and you can use these to display work all year long! Another important tip, that should be practiced on the first day of school and continued throughout the year is to greet each child at your classroom door everyday. As they walk in try to think of something positive to say to each child. YOU will see positive behavior changes if you try to do this every day! A smile and compliment can go a long way! Saying good bye to each child with an "elbow shake" or high five is also an important part of teaching! This makes each child feel special! The last tip for today is to try to make a positive phone call home within the first 2 weeks of school. I know that this can be a difficult task with all that needs to be done, but this WILL make a difference! Think of yourself as a parent: you are nervous about your child going to first grade and just think how "little Jimmy or Doris"feels. Receiving a positive phone call and I emphasize phone call NOT e-mail can set the tone for the rest of the year and it will make it much easier when you have to call for other reasons. So get your mind in gear...it is almost that time of year!!! I am a Teacher: What's Your Superpower?